I was once a girl with a ukulele. 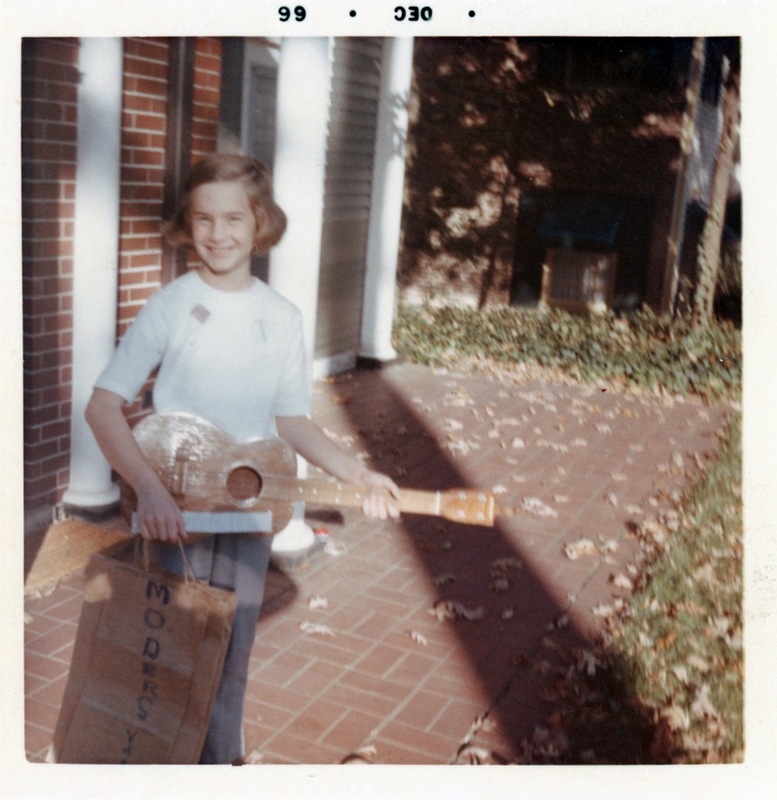 Yep–had completely forgotten about the ukulele until I found this photo. That was my Christmas present this year, a ukulele! What a wonderful photo. Ha, Sarah, crazy coincidence. I haven’t seen one in years.